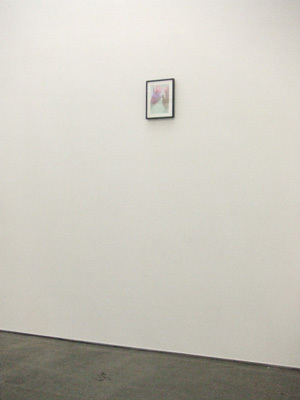 as well as the exhibition layout. we witnessed untapped talent of the artist to bloom! 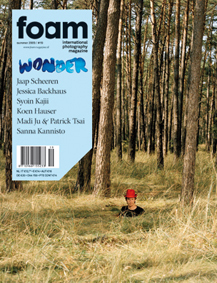 Our gallery artists, Rinko Kawauchi and Syoin Kajii is featured in foam magazine # 19 with the theme "wonder"! 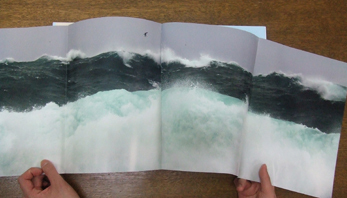 Kajii's photographs from NAMI series are powerfully shown with foldout of 90cm wide! a promising young photographer from the Netherlands. His comical yet skillful and playful works can be seen in our IANN vol.2 as well! As mentioned before, First book fair for art books in Tokyo, "Zine's Mate"
Contemporary Art will open from 12th, Sun. the architecture of Marugame Museum for the show! In this connection, FOIL's summer 2009 is pained "Korea" all over! 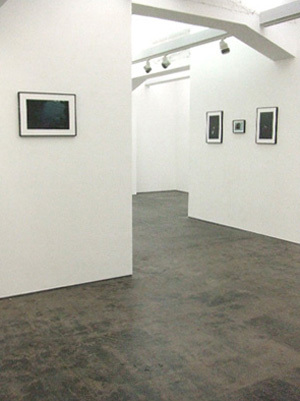 both from Seoul, FOIL GALLERY will announce a group show "Made of Layers"
with 5 Korean artists. 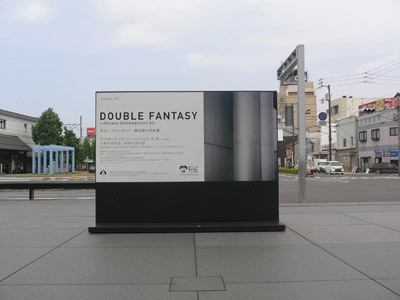 This exhibition will start from 17th, Fri, July. at newly renovated hotel located in central Busan.